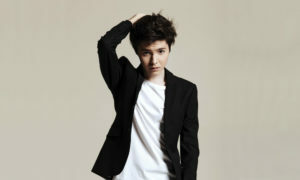 The young singer Kristian Kostov has been announced earlier today as Bulgarian hope for this year’s Eurovision. The song he will perform in Kyiv is now available on-line along with the official lyric video. 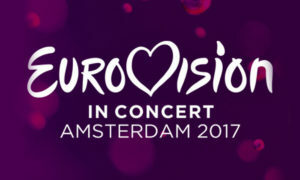 The 17-year old artist will sing “Beautiful Mess“, written by Borislav Milanov , Sebastian Armann and Joacim Bo Persson. “Beautiful Mess is authentic, interesting and transmits the sentiment and the main idea of the song. I like the song, because it’s what I am. 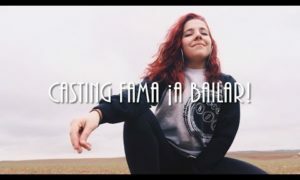 Last November, I started working with Bobby [the composer Borislav Milanov] with the idea to submit a song for Eurovision either for this year or next. 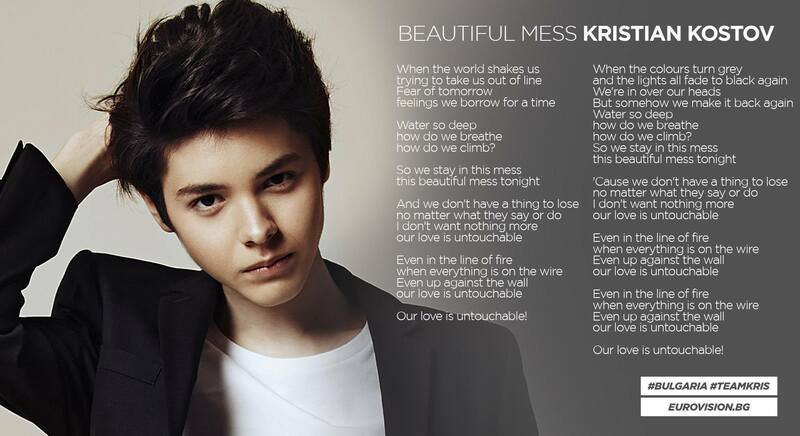 As a performer, now I’m trying to find myself and actually Beautiful Mess is my first song that has a deeper meaning. I like it a lot. My vision for the future is actually to do projects that make sense, so that’s a step in the right direction for me. Besides this, my fans will see me in a different light than in my past projects, so I am really curious to find out what their reaction will be”, Kristian explained about the whole process of making up his Eurovision entry. 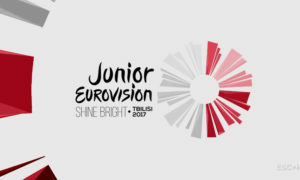 What do you think about the Bulgarian song for Eurovision 2017? Let us know in comments!